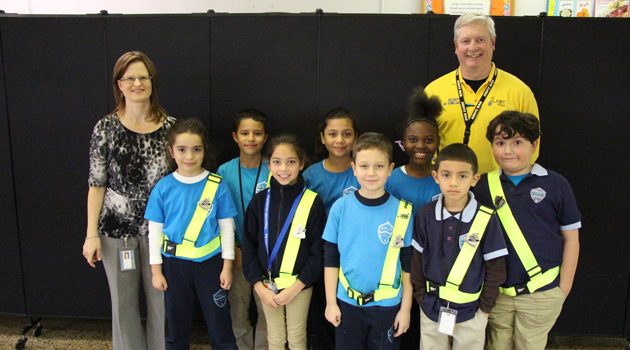 Bergen Elementary has implemented their very first School Safety Patrol Team! Each third grade teacher was responsible for selecting two students from each class who demonstrate responsibility and overall good character to be part of this team. This program will allow students who are good role models an opportunity to demonstrate those skills in a leadership role. 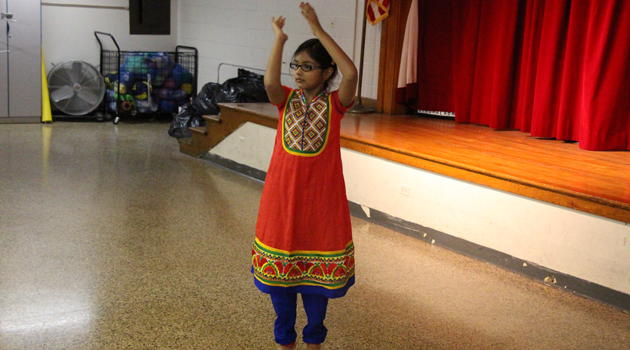 It will also teach younger students if they show responsibility and make good choices, then perhaps they can be on the team when they reach third grade. The eight members of the team were assigned morning posts within our school building to remind students of the school safety rules and to guide them in the safe arrival and movement through the building. We are very excited about this program and we know that our Safety Patrol members are going to do a fantastic job and set a tremendous example for all of our students.